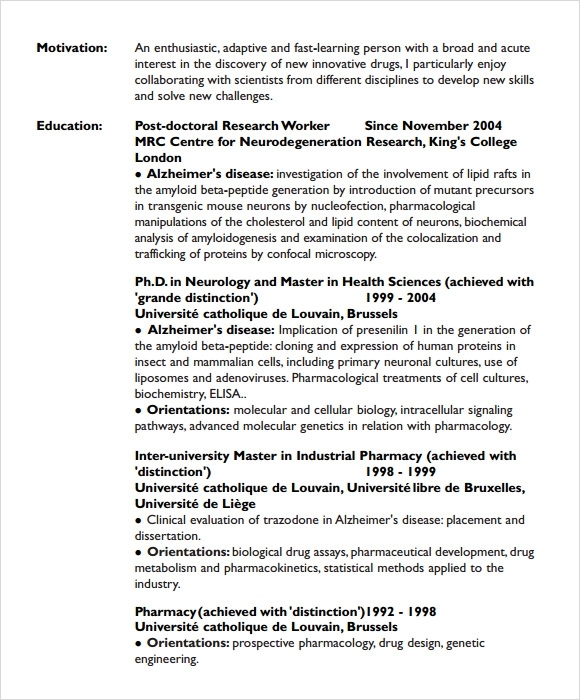 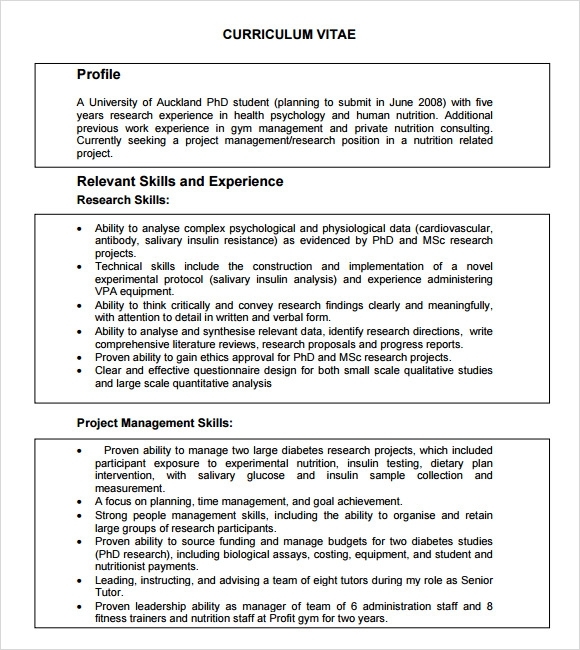 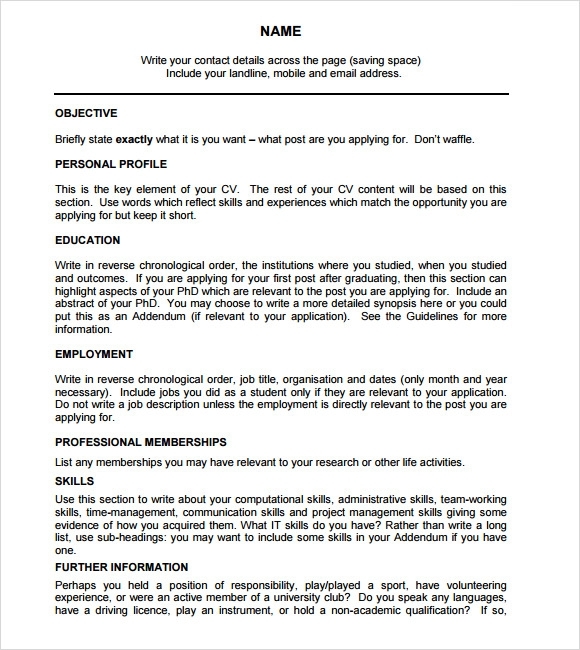 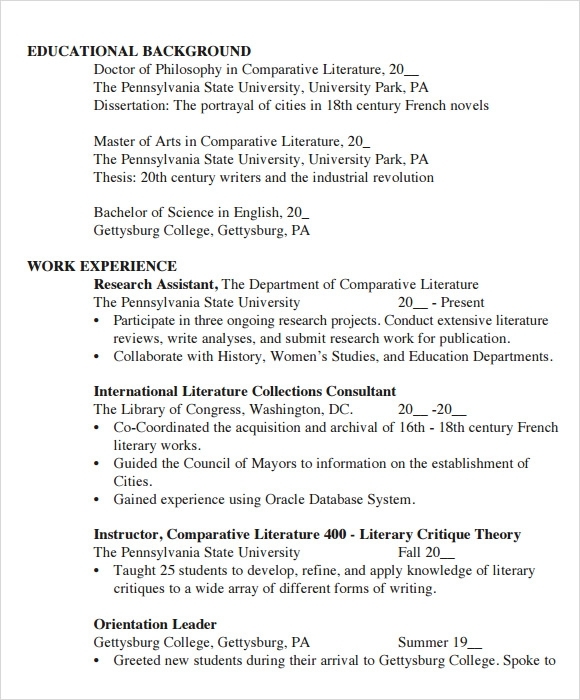 For transferes to other schools or an ongoing freshmen looking for a new school they want to attend, the student curriculum vitae is necessary when they want to be transferred in an university to accomplish their studies where they can write all their information and reason for choosing the particular school. 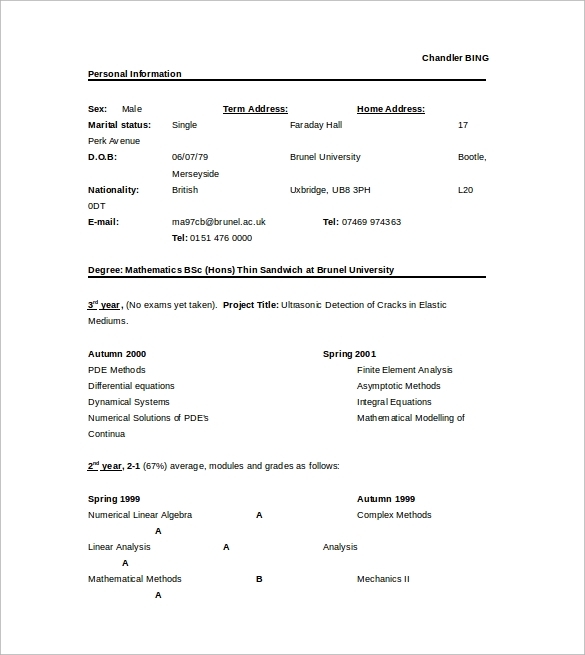 The outline tool that is accessible for any students that need a format for their application paper. 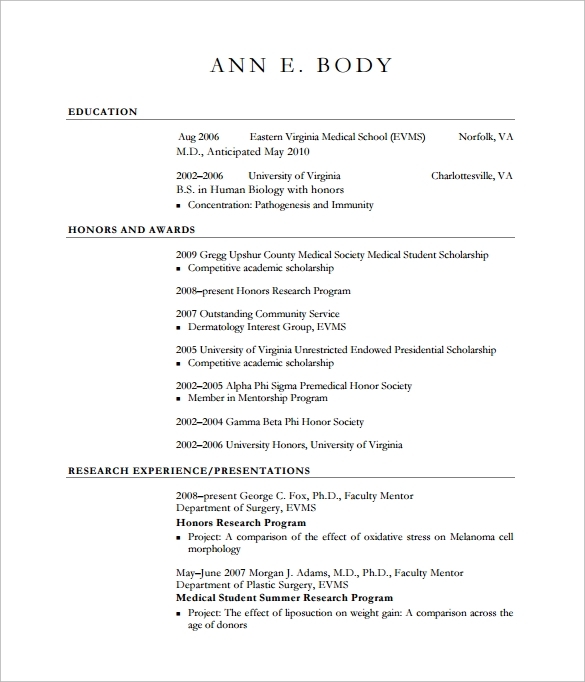 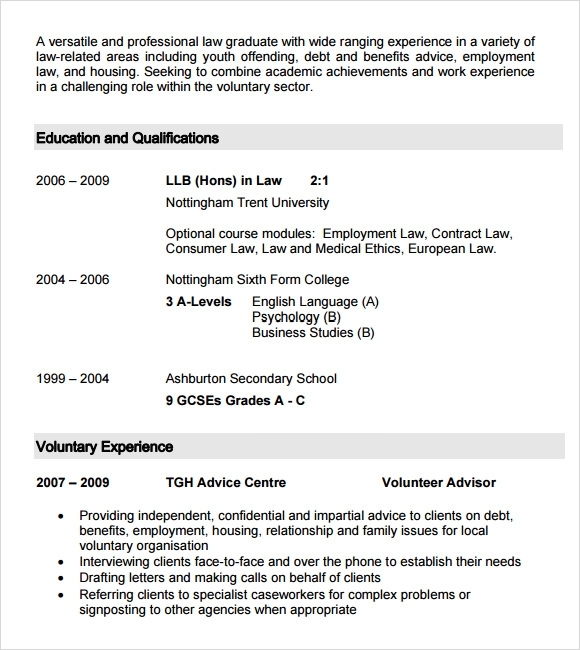 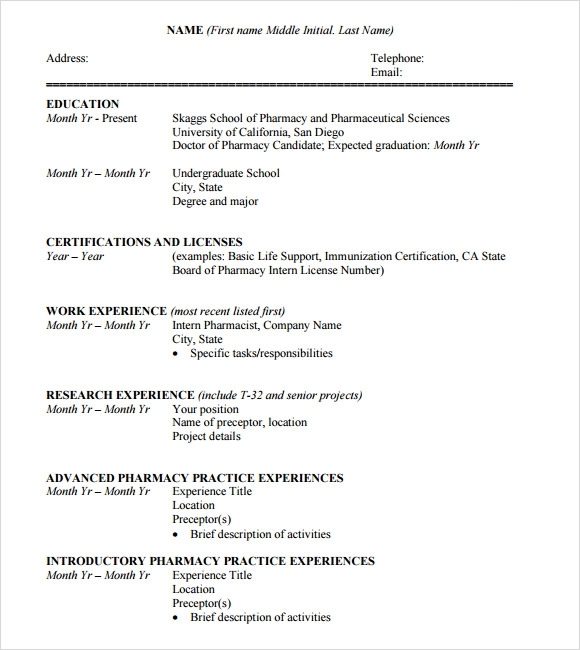 The free example Professional CV Templates is downloadable online or you can have it at Microsoft word that is easy to use that can be done with no effort at any computer and print it when you are done. 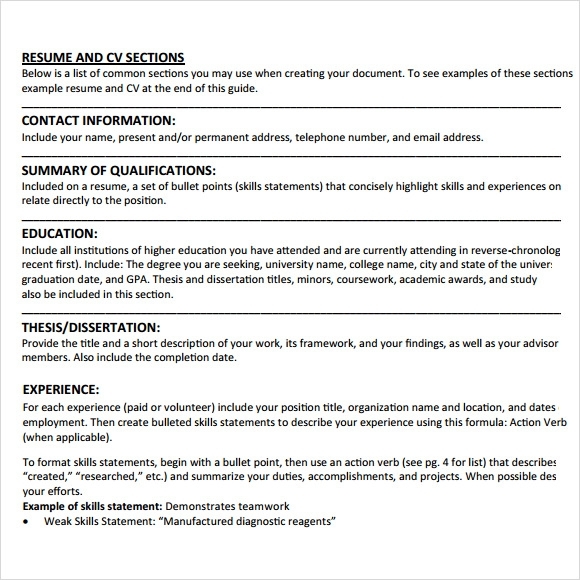 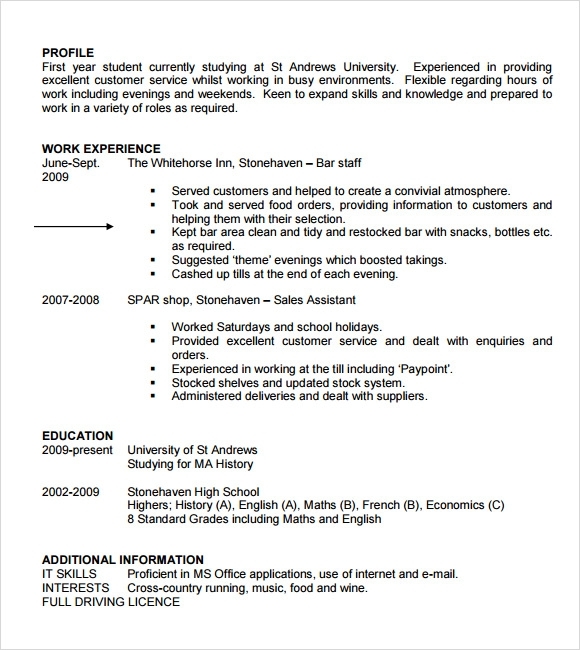 Student curriculum vitae template is useful for students who need to study in a different institution and tell the school administrator that they are worthy to be enrolled in their institution.